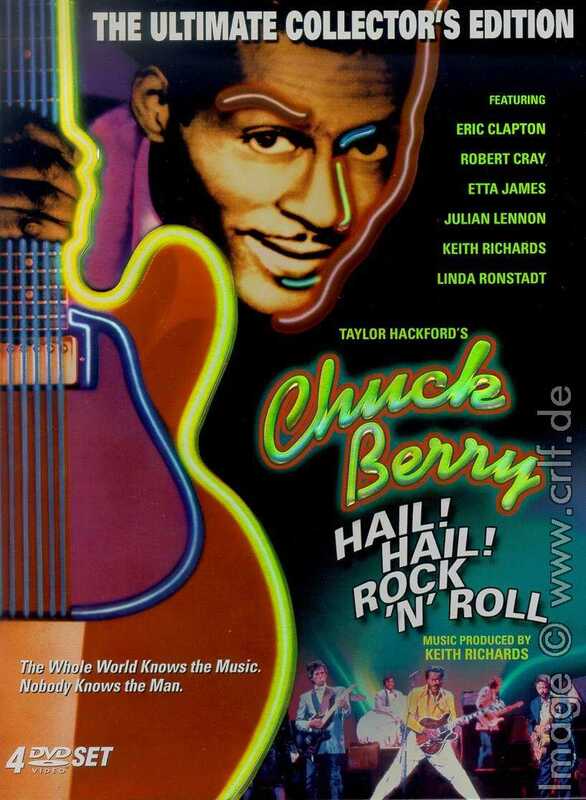 First published in 2001 the book consists mainly of a 240 page commented "sessionography", a list of 93 recording sessions Chuck participated in between 1954 and 2000. For each session Fred lists the musicians and the songs recorded, whether released or not. For every song he shows a few main records containing it. He also fully describes and critizises every recording. 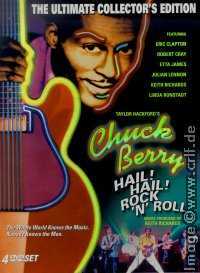 Chuck Berry's recorded legacy is not complete yet, though. Due to the availability of additional bootleg recordings, audience tapes, and multiple commercial DVDs there have surfaced many new details about the sessions which made the Hail! Hail! Rock'n'Roll! film. A complete discussion can be found in the section on Chuck's 60th Birthday Celebrations.